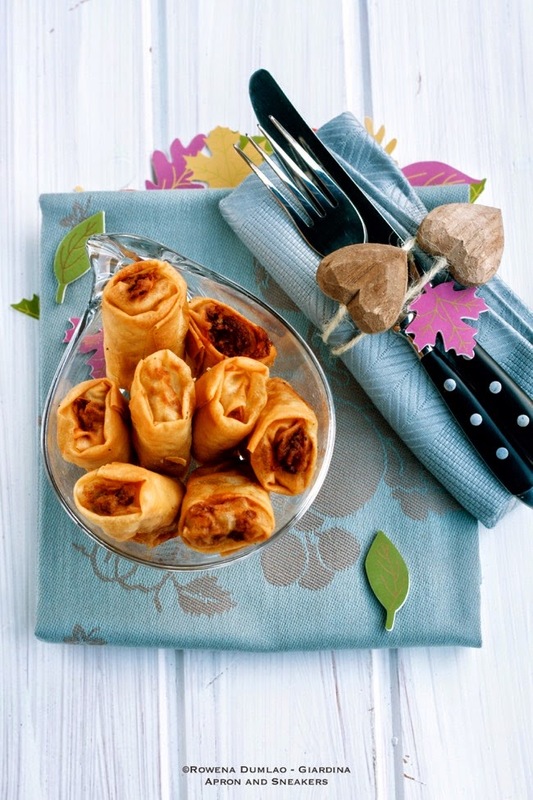 It's a very easy recipe that even the kids can join in the fun of filling up & rolling. Just make them stay away when the deep frying begins. Deep fried food are not always heavy if you cook them at the right temperature (between 160° to 190° Celsius, depending on the size of the food to be fried & what kind it is) and if you always use fresh new oil with a high smoking point. I always deep fry with peanut oil. I find Corriere della Sera's article very useful for a quick education about deep frying (The text is in Italian. You can translate it in Google Translate.). Enjoy and have fun! 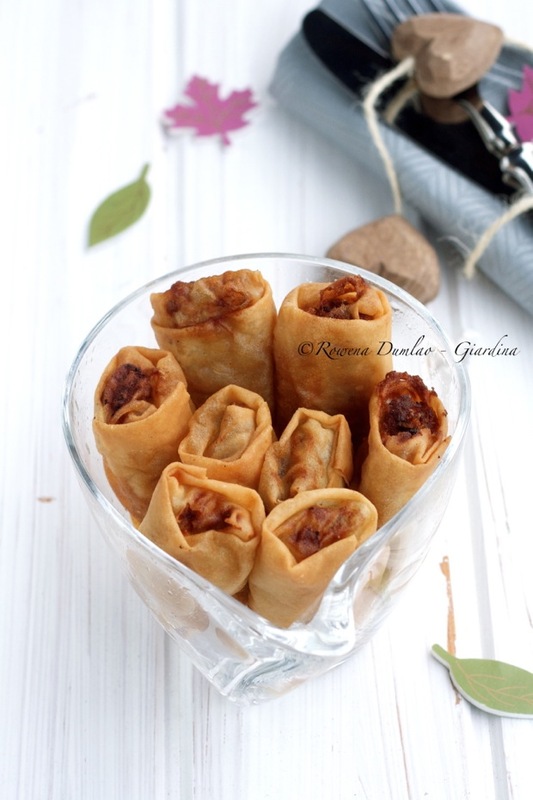 For this Fried beef and Pork Spring Rolls recipe, you can get it at She Knows. If you want to see what keeps me busy at times, click on my Profile Page to see the list of recipes I have over there.